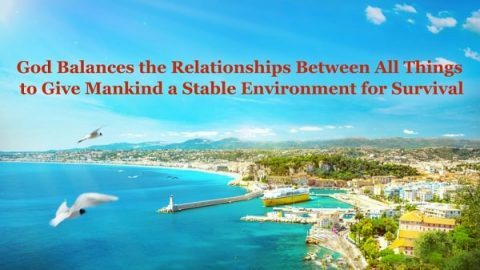 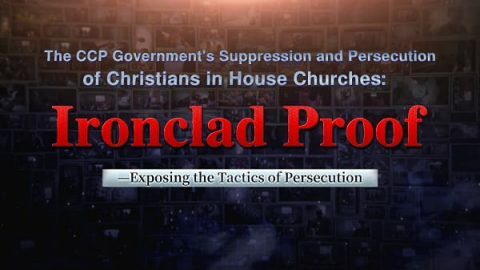 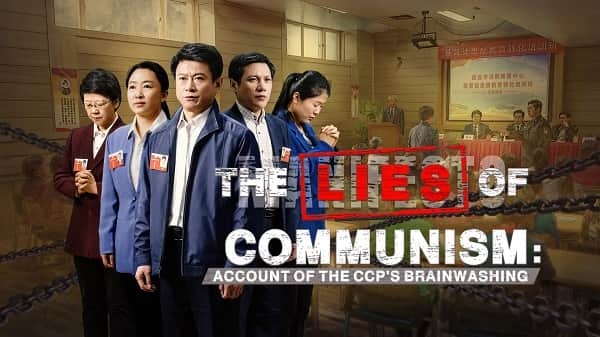 You are here:Home » Christian Videos » Persecution Videos » Do You Really Understand the Truth Behind the Shandong Zhaoyuan Incident? 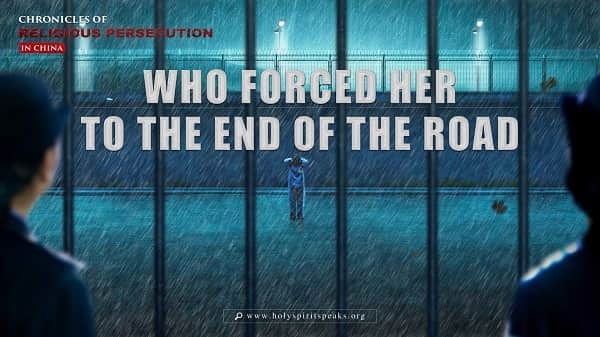 Chronicles of Religious Persecution: Who Forced Her to the End of the Road? 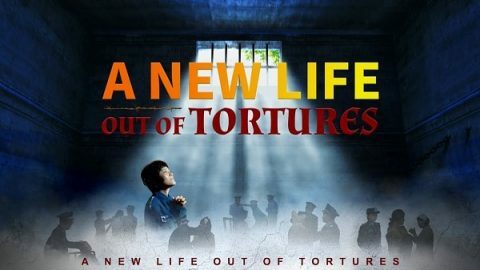 Gao Yufeng, a Christian in mainland China, who was arrested by the CCP police and subject to all kinds of inhuman torture that finally led to her suicide.